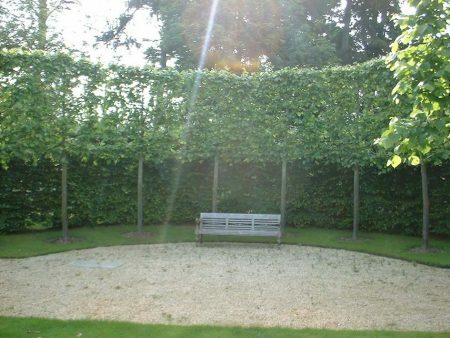 Tilia platyphyllos is a fast growing Broad-Leaved Lime tree which can grow up to 35 m tall. 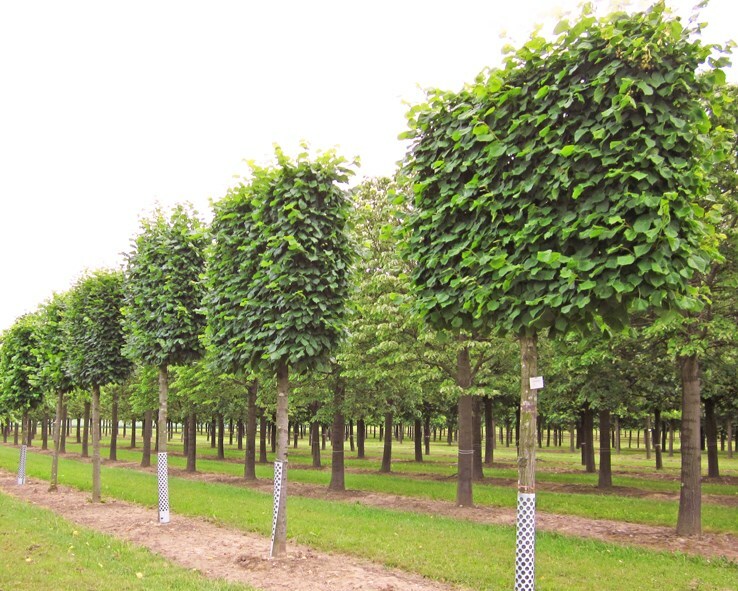 It has luscious foliage which gives the tree a healthy appearance all year round. This tree has a roughly grey fissured bark. The leaves are circular in shape and dark green. The leaves have a lime yellow autumn colour and tend to drop early in autumn. 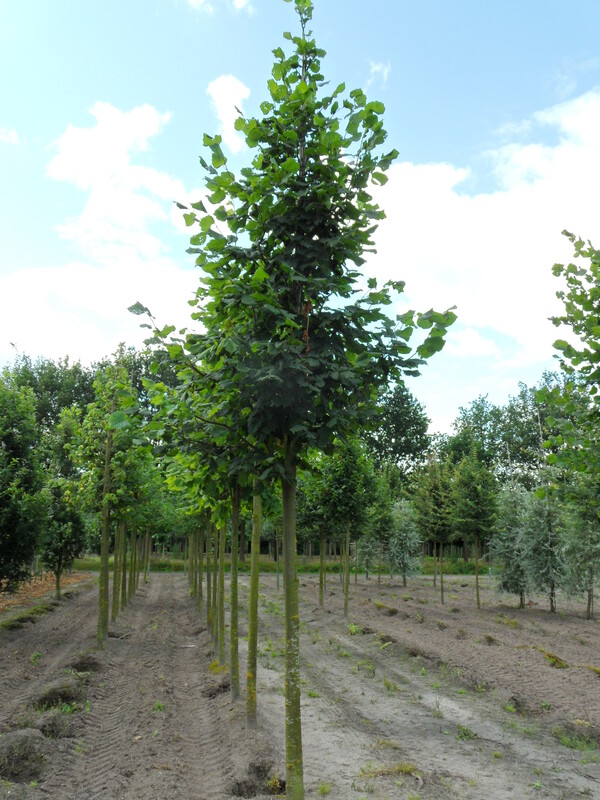 This tough tree is capable of tolerating urban conditions, it really thrives in the countryside. 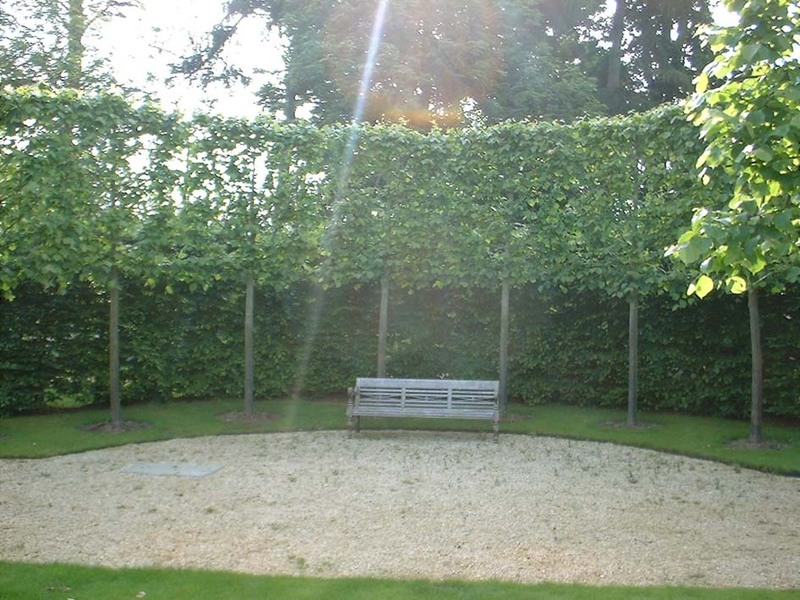 It also makes a fine pleached tree. 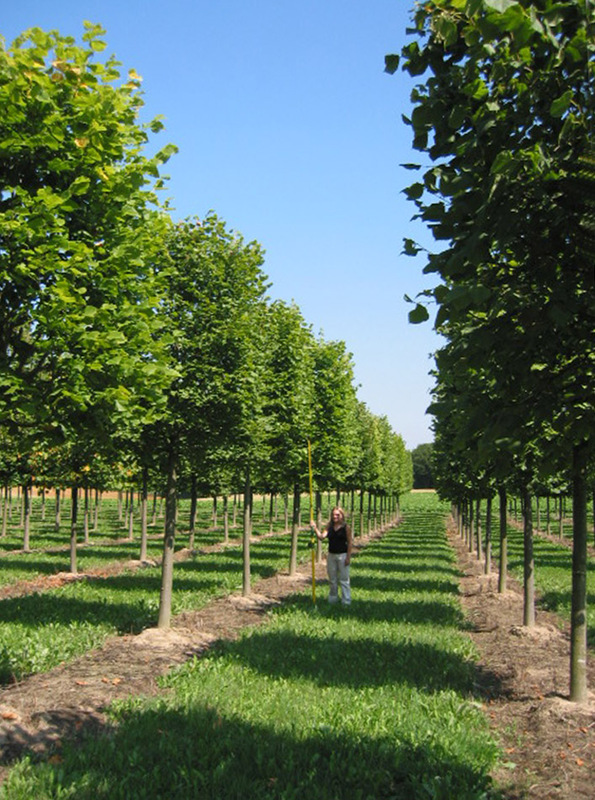 It will tolerate most soil types, including clay soils.